A wooden conservatory will add style and character to your home. At Weybread Woodcraft we provide a wide range of timber bespoke joinery for conservatories. 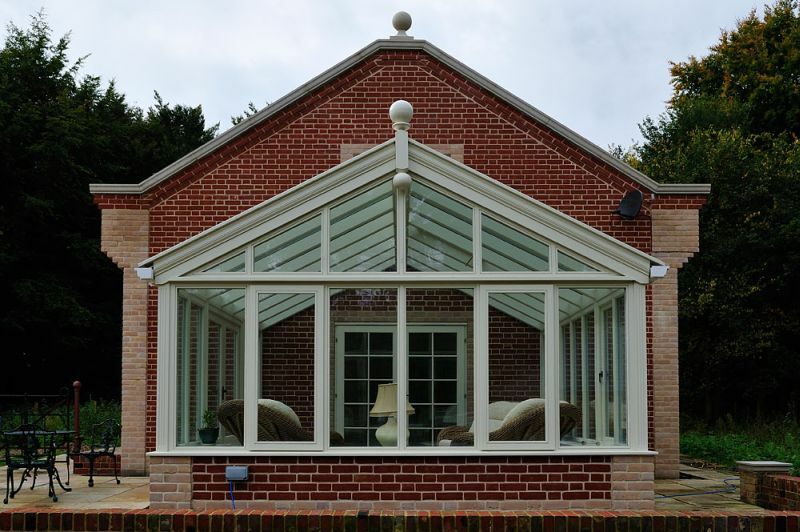 Over the past 18 years we have used our vast experience to design, manufacture and install numerous hardwood joinery for conservatories, orangeries, garden rooms and roof lights. Our designs range from contemporary to tradition and our millimeter perfect components produced in our workshop, ensure a precise fit every time. Whether you are improving a modern house or period property we can design joinery for your conservatory to suit your home.